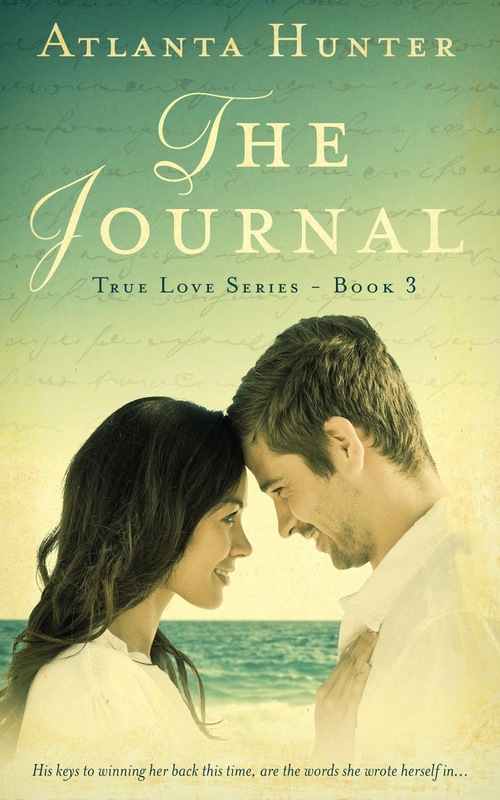 Enter for a chance to win a FREE copy of new ebook The Journal (True Love Series, Book 3). Only 5 copies left! !